SITFIT – Active sitting cushions from SISSEL. The SitFit cushion is an active, dynamic seating aid that helps relieve upper body tension and builds back musculature by exercising the back, abdominal, lateral stabilisers and pelvic floor muscles. 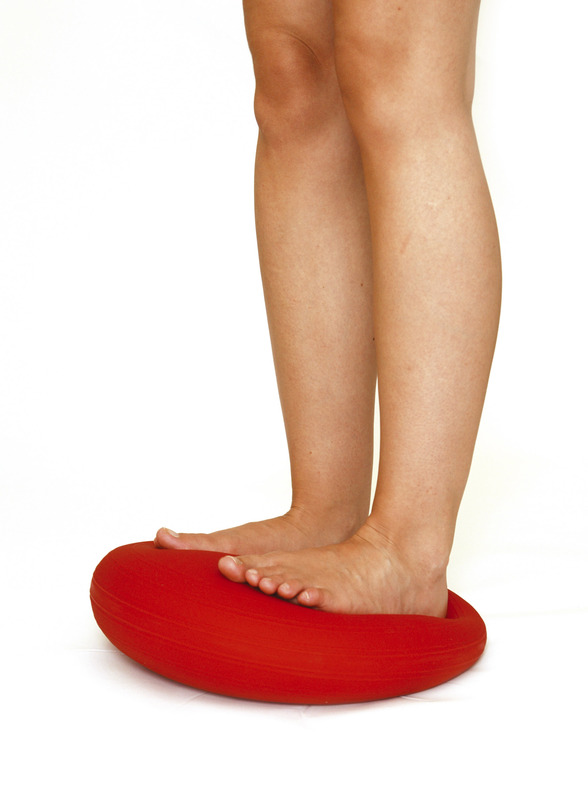 Sissel SitFit cushions are also durable enough to be stood on to increase flexibility and fitness in the foot and ankle. An active, dynamic seating aid. Relieves upper body tension and builds back musculature. Exercises back, abdominal, lateral stabilisers and pelvic floor muscles. Durable enough to be stood on to increase flexibility in the foot and ankle. Can help prevent back problems by correcting poor posture. Has proven helpful in cases of ADHD and Dyspraxia. Available from your Inside Out tutor, price £25 (includes exercise poster).